In the last few days there have been two incidents of uncontrolled dogs worrying sheep in Peplow. In one incident three sheep drowned when they were pushed into the River Tern. The sheep were also pregnant so at least six animals died as a result of this lack of care and concern. 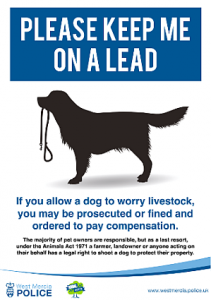 Dog owners are reminded that it is legal for farmers to shoot any dog they see worrying sheep. Last year we reported on a police warning after dogs shot for worrying sheep. Such reminders more commonly occur in the lambing season, but even as winter approaches it appears that one dog owner needs a reminder to keep their pet under control when walking in the countryside. – keep your dog on a lead, or keep it in sight at all times, be aware of what it’s doing and be confident it will return to you promptly on command. – ensure it does not stray off the path or area where you have a right of access. – Dogs may be banned from certain areas that people use, or there may be restrictions, by-laws or control orders limiting where they can go. 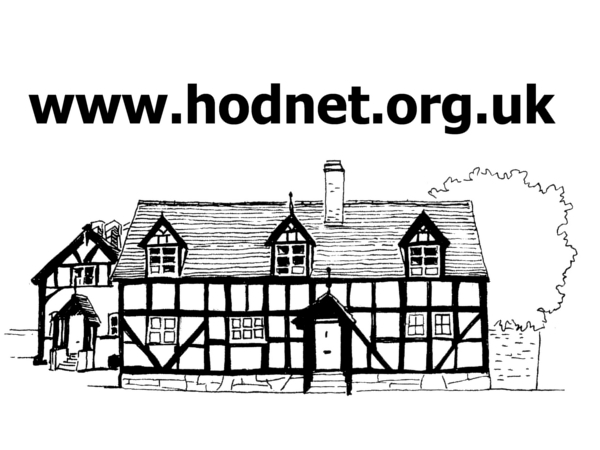 – The access rights that normally apply to open country and registered common land (known as “Open Access” land) require dogs to be kept on a short lead between 1 March and 31 July, to help protect ground nesting birds, and all year round near farm animals. It’s always good practice (and a legal requirement on “Open Access” land) to keep your dog on a lead around farm animals and horses, for your own safety and for the welfare of the animals. A farmer may shoot a dog which is attacking or chasing farm animals without being liable to compensate the dog’s owner. Finally, if you have any information about either of these incidents please contact the police on 101.